Styx: Master of Shadows, the infiltration game from Cyanide that will be available for download on October 7 on PS4, Xbox One and PC, today invites us behind the scenes in a new video! Commented by Julien Desourteaux (Game Director & Level Designer), Guillaume Blanchard (Project Manager) et Mathias Chataignier (Game Designer) from Cyanide Studio, this 5 minutes video lets us learn more about the game, its mechanics, its level design, as well as the intentions of the developers when they designed its infiltration gameplay. We learn how the developers created the mechanics to make of Styx: Master of Shadows a challenging game, back to the source of infiltration games. The playable character - a fragile but resourceful goblin - played a huge role in this task, as much as the level design, which is both open and highlights the vertical perspective, and prompts players to experiment to reach their objectives in very different ways. This is only one video among a series of 4. The 3 other videos, that you can watch below, are focusing on the sound design, the music designed by Game Audio Factory, and on the team. They will let you know even more about the game, waiting for its release on October 7! 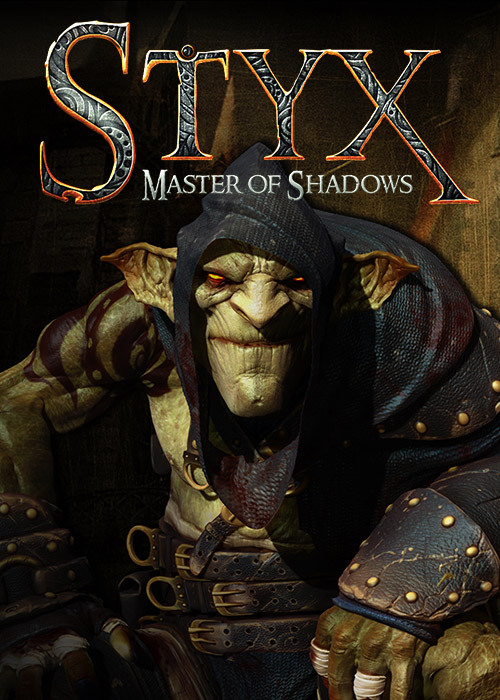 Styx: Master of Shadows will be available for download on October 7 on PlayStation®4, Xbox One® and PC for €29.99/£24.99.